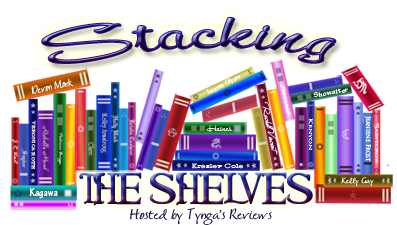 Bringing back an old favorite today – Stacking the Shelves, hosted by Tynga’s Reviews. Christmas gift cards mean guilt free book buying! I loved the Curse Workers books by Holly Black so much, I went ahead and bought the complete set White Cat, Red Glove, and Black Heart. Also by Holly Black – the Modern Fairie Tales series. I had only read the first book, Tithe, but now I also have Valiant and Ironside. Have you gotten any new books lately? Any new books for Christmas?